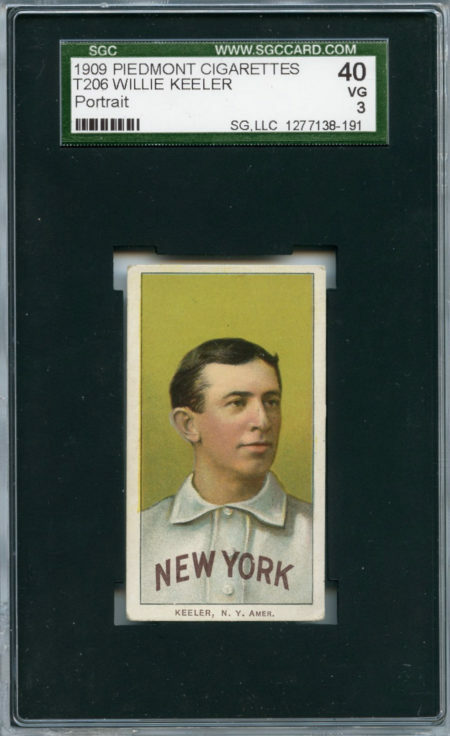 A solid example of New York Highlanders Hall of Fame Outfielder “Wee” Willie Keeler. 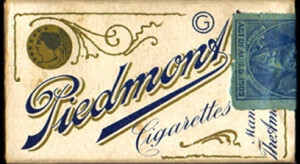 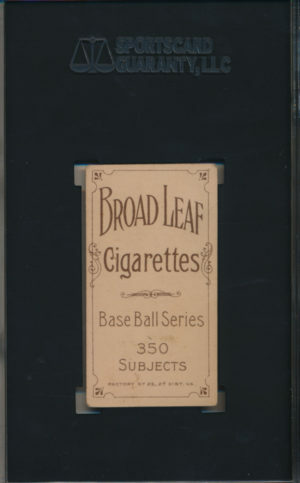 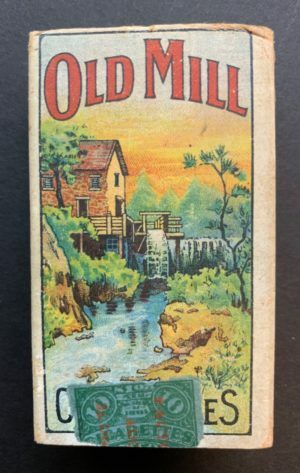 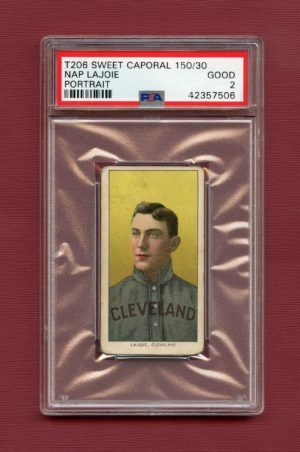 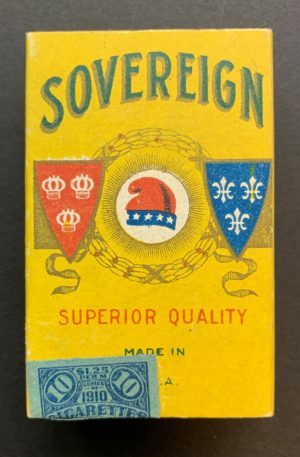 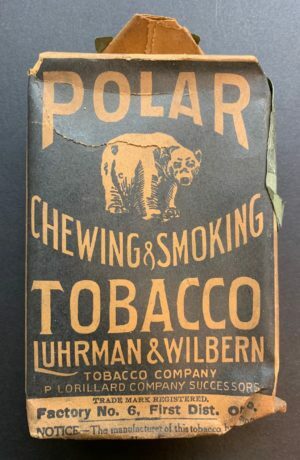 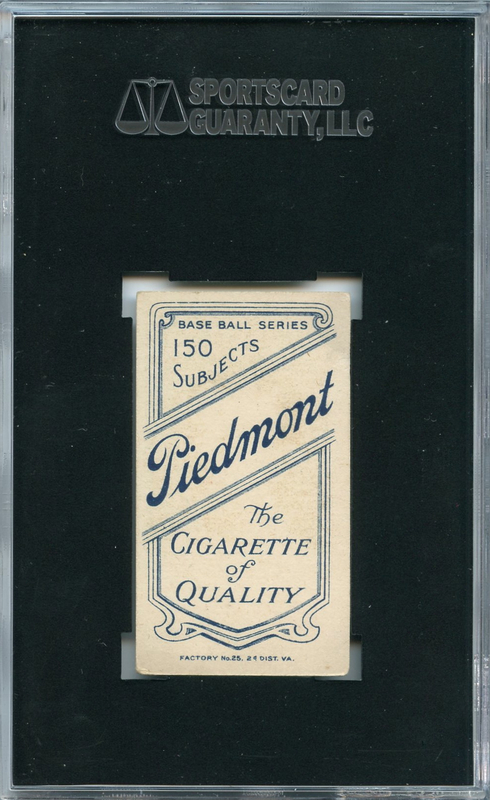 The card features the Piedmont 150 advertising reverse (ranked 35 of 39 in terms of scarcity according to T206 Resource). 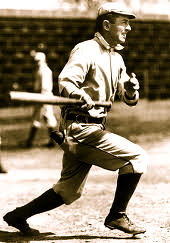 “Wee Willie” Keeler was one of the greatest pure hitters of all time. 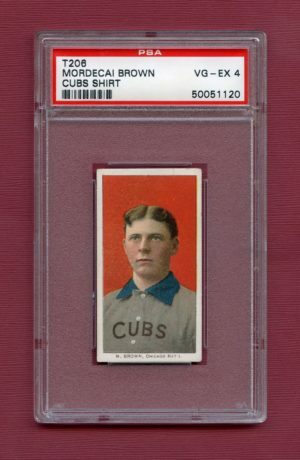 With an amazing eye for the ball, he had the uncanny ability to place a bunt or hit just about anywhere he chose. 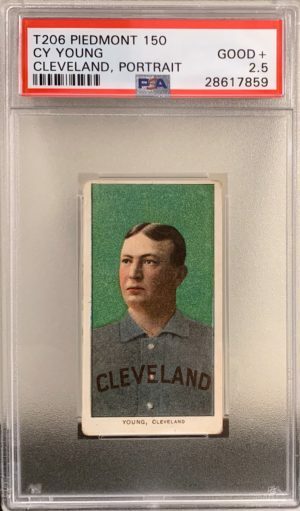 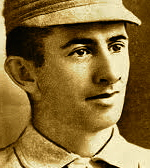 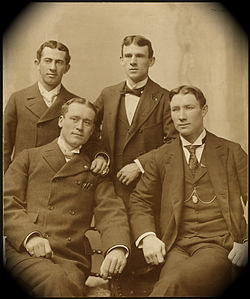 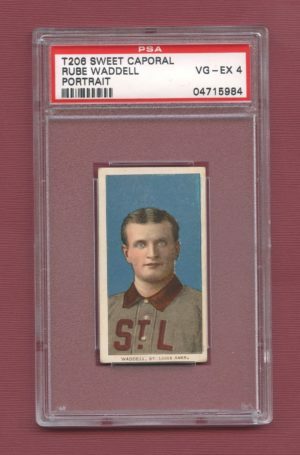 His theory for his great hitting was to “Keep your eyes clear and hit ’em where they ain’t.” Keeler hit over .300 sixteen times, batted over .400 once, and had a 44-game hitting streak in 1897. 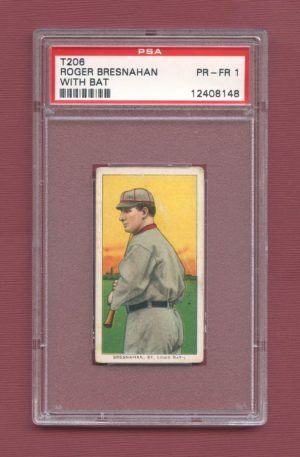 While he was with the Orioles, he perfected the “Baltimore Chop,” hitting the ball so hard into the ground that it bounced high enough for him to reach first base before the fielder’s throw could get there. 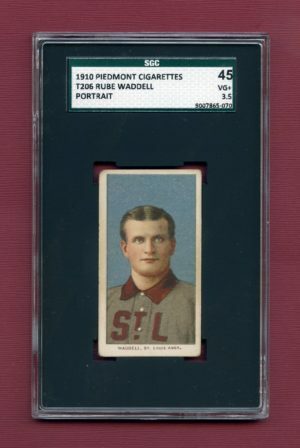 “Wee Willie” was elected to the Hall of Fame in 1939.